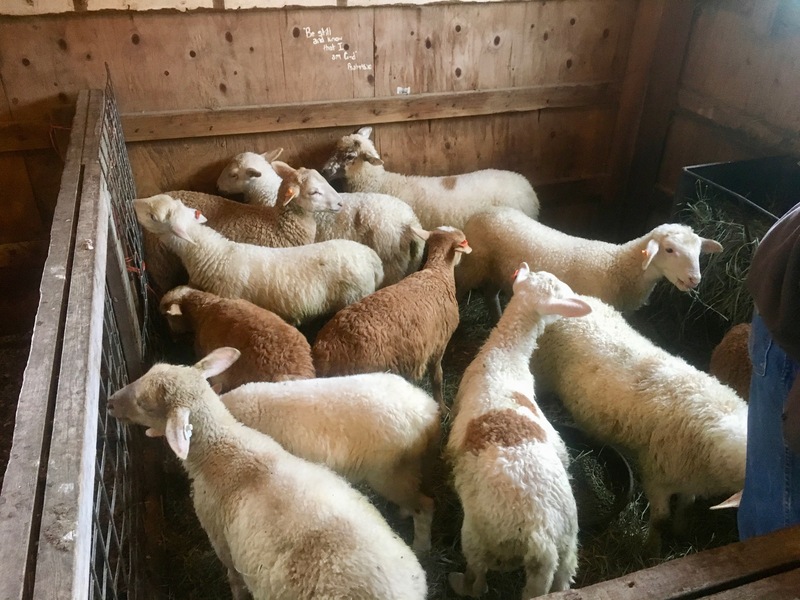 Our Katahdin lambs are ready to become market lamb projects, and we couldn’t be more pleased. Just look at them, ready to work with some students in our area and compete at the fair in August. We have been monitoring their weights to make sure that they are growing well on their grain-free diet, and some of them are boasting a gain of over 0.6 pounds per day! They’re growing really well and we’re hoping to see these guys and gals receiving some top-notch ribbons this summer. 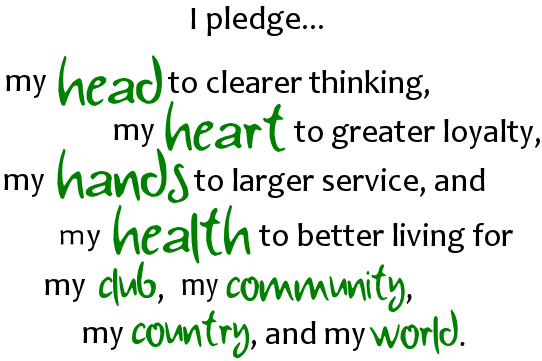 When our children were growing and in 4H they enjoyed a broad variety of projects. It was awesome, and they learned so much. 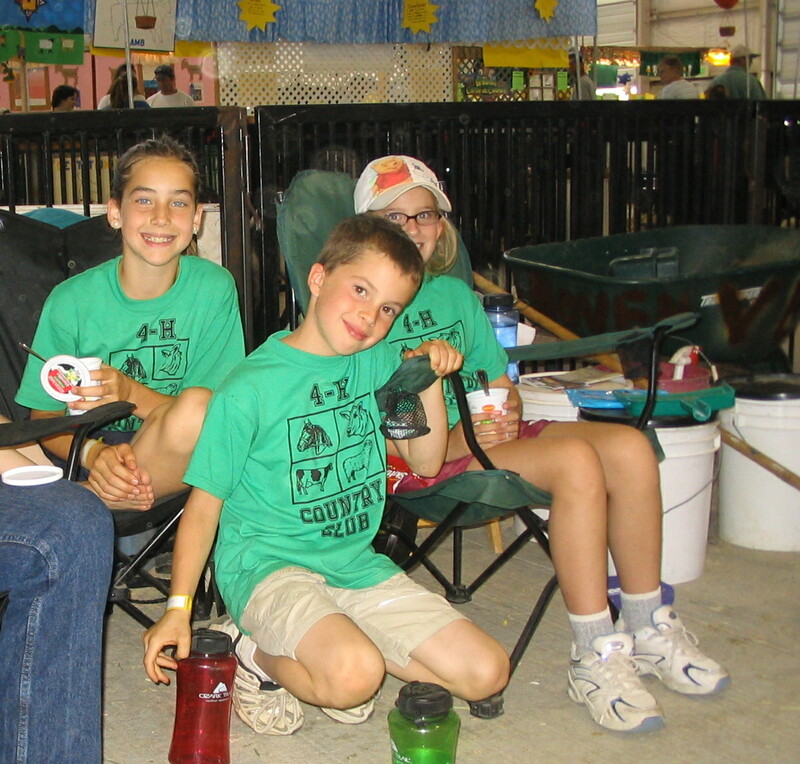 As adults now they all agree that 4H was not just fun but it had a huge positive impact in their lives. One of them even became a project leader after graduating from school while another settled on a career that is heavily influenced by his 4H experiences. Even though our children are all grown and living successful lives far away, we still want to support and cheer on our community kids and their projects. We want to give first pick of our lamb crop to local 4H and FFA kids who will use them for their market lamb projects this year. 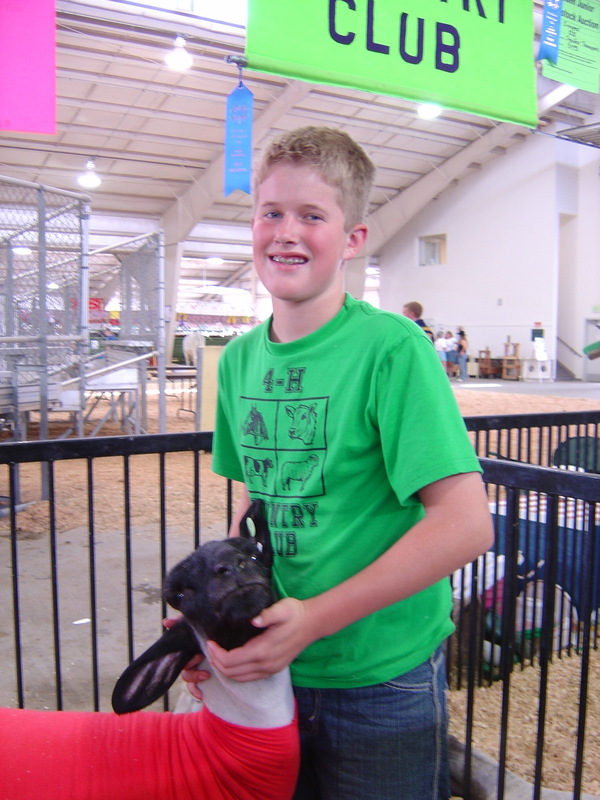 We’re also wanting to offer a 4H and FFA discount to help the students get a great start. We’re looking forward to visiting the fair later this year and seeing how well the students and our lambs worked together and to celebrate their success with them. If you, or someone you know, is interested in our lambs for their project, please contact us quickly so you can come pick your lamb.